Hey Guys, Play Station Portable (PSP) is used by many of the gamers and they love to play games in PSP, Just because PSP is good for gaming and the craze is just amazing but when Android high end devices came most of people loves to play games in Android mobile phone only just because of amazing games. But the games like God of War, GTA Liberty City and many more games which are fabulous are not available on play store what about those? To overcome on this an Android application developer named as Henrik Rydgård came with an emulator which is called as PPSSPP Emulator from this emulator if you are having an .iso file of the game you can easily run those games in your Android mobile without any issues. You can run any games of your choice which ever you want to run in this emulator, But sometimes your mobile may get lagged while playing high end games such as God of war, GTA Vice city. The games which are below 600 MB can be run smoothly. But you can give a try in your mobile phone by running those high end games. This emulator is free and available on Google play store and there are 2 version of emulator available in play store one is premium version of this game and another is of free of cost. There is not much difference available in both the applications. 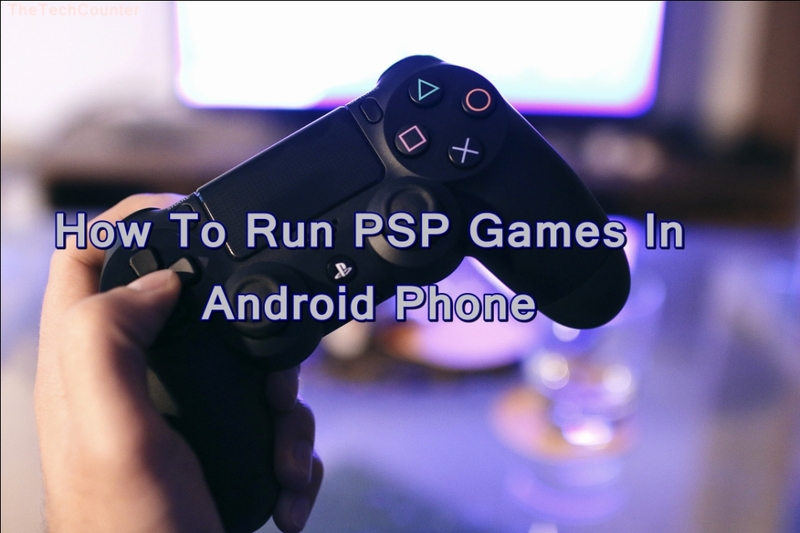 So lets see the tutorial about how to play games and how can you install games in your mobile phone by ppsspp. If your friend is having games you can borrow games from them and use it in your device without any issues. 5. Open the game and now you can run those game easily without PSP.